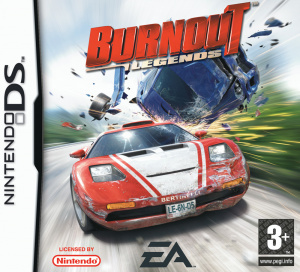 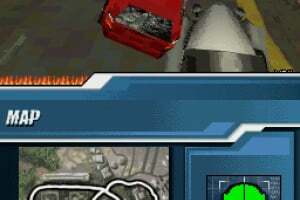 It's proven on consoles, but how will Burnout translate onto the handhelds? 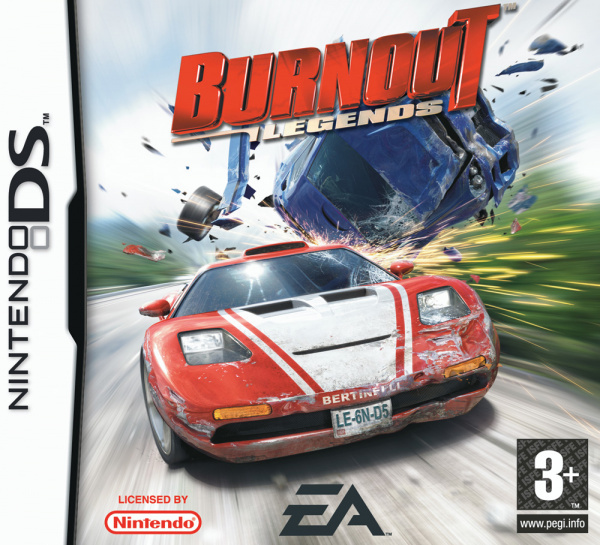 The fastest, most dangerous racer on home consoles is now the fastest, most dangerous racer on the DS, with Burnout Legends. 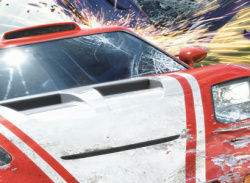 Taking the series' award-winning speed, action and attitude on the road, Burnout Legends combines the best moments in the franchise's history with exclusive features, gameplay and connectivity. 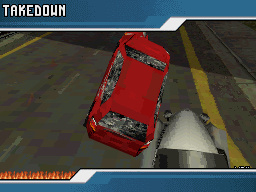 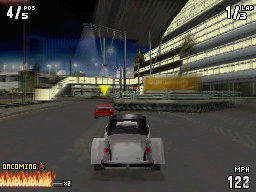 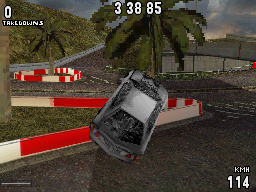 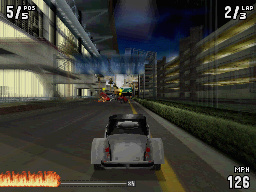 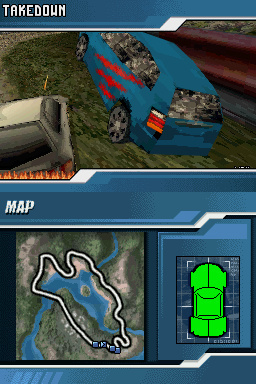 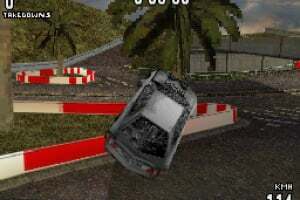 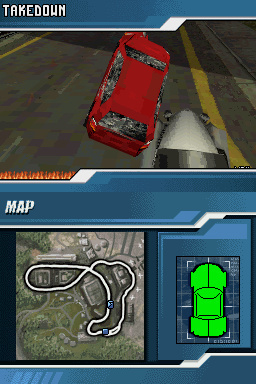 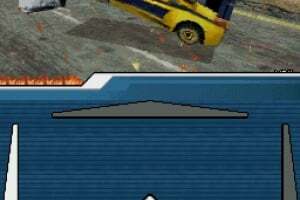 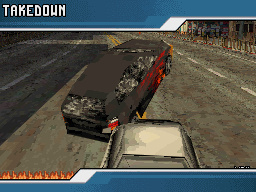 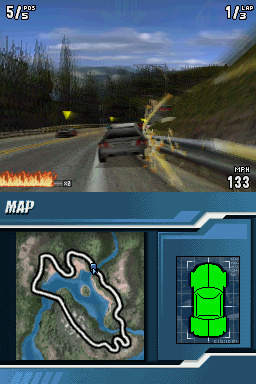 The ultimate quick-hit of on-the-go gameplay, Burnout Legends includes tricked-out tracks from Burnout, Burnout 2: Point of Impact and Burnout 3: Takedown, updated for aggressive racing on the DS. 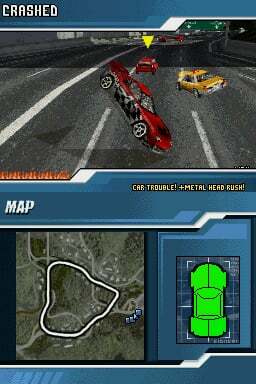 Burnout Legends gives new meaning to Road Rage with all new cars, scores of unlockable surprises and nine updated classic gameplay modes, from Crash and Burning Lap to Pursuit and Eliminator. 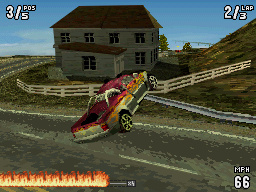 Gamers can also spend endless hours with Burnout Legends' suite of multiplayer options and a wireless Single-Card Play option where friends can play head-to-head with one cartridge. 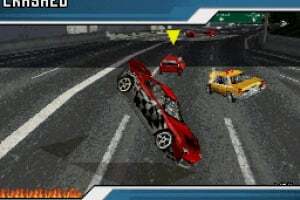 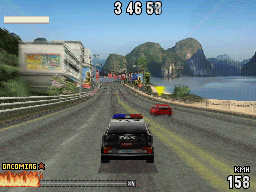 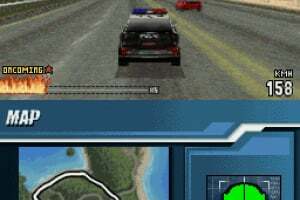 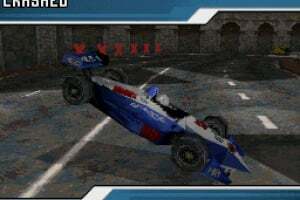 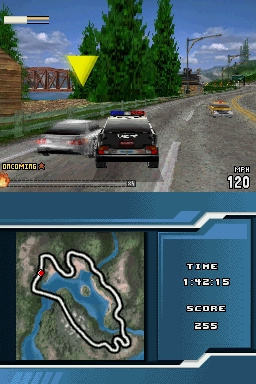 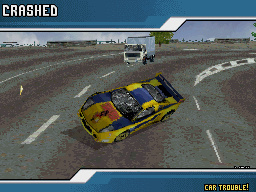 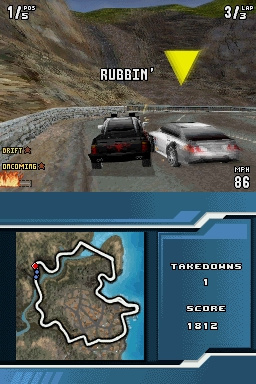 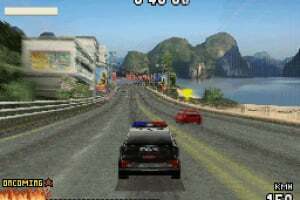 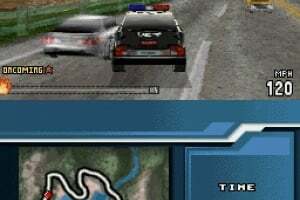 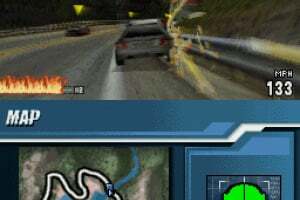 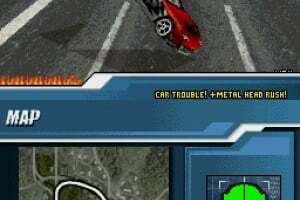 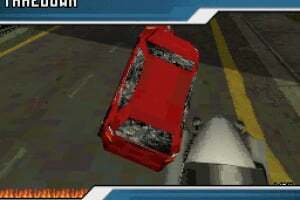 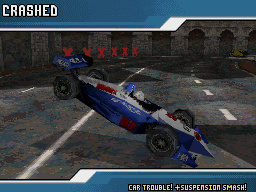 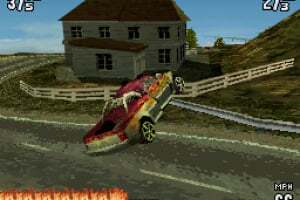 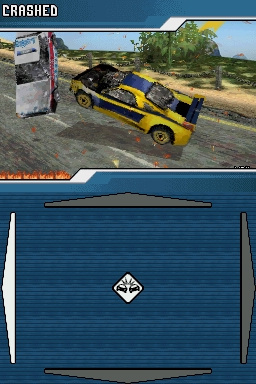 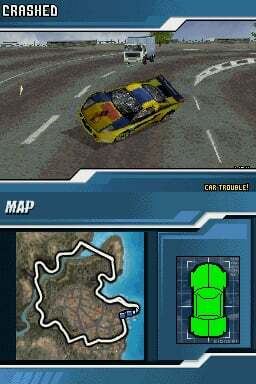 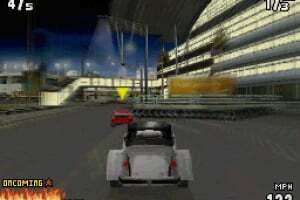 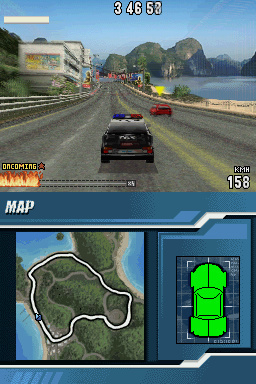 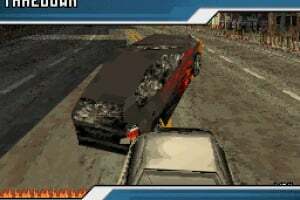 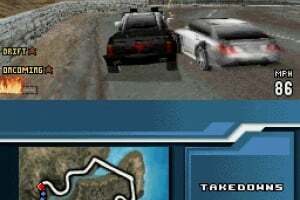 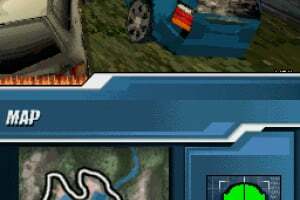 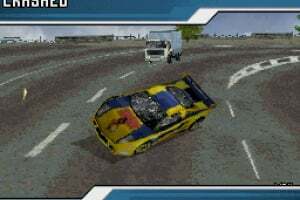 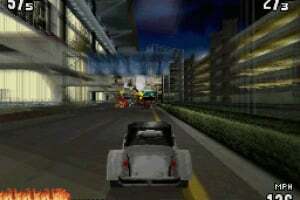 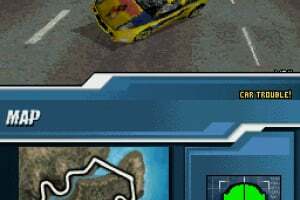 I've this one, fantastic gameplay, it's th gameplay from Burnout 3, but most of tracks from Burnout 2, and some from Burnout 3, and from both the funniest parts, like pursuit, road rage, crash and race. 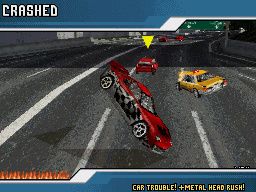 Why did this game never released on the original XBoX, or PlayStation 2?